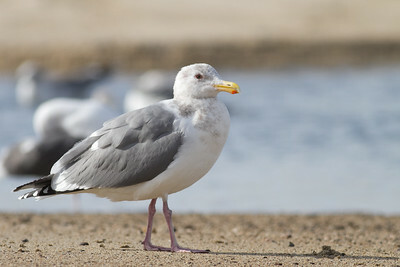 4yr Gull. 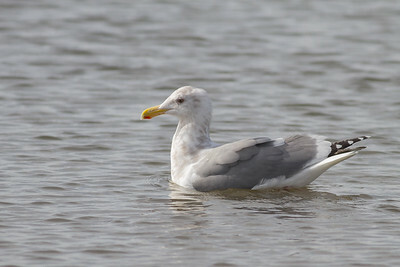 No brown on the mantle - adult gull. 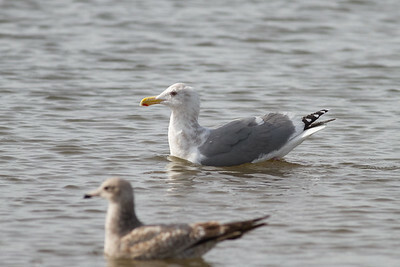 Brownish streaking on the neck & head - breeding. 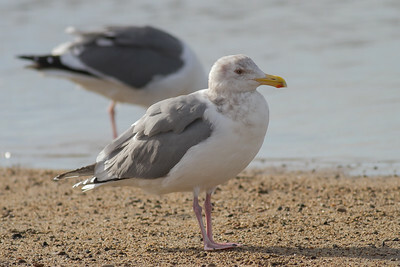 Bill is smaller than a Western Gull. 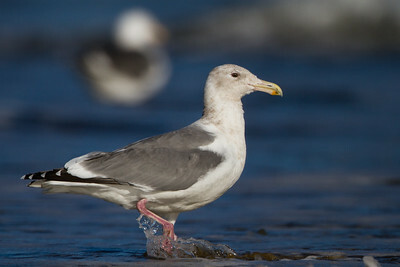 Bubblegum pink legs - characeristic of Thayer's.